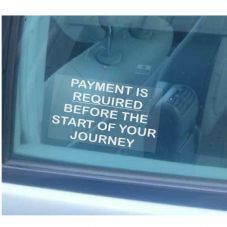 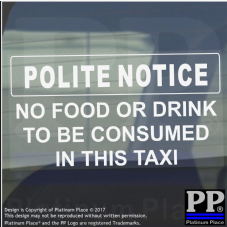 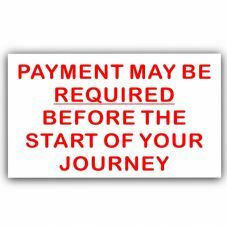 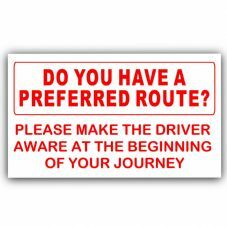 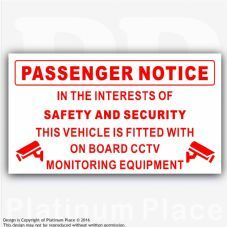 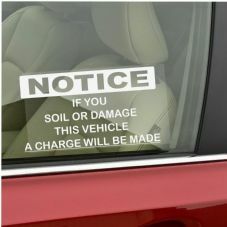 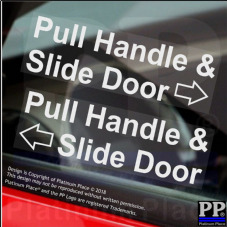 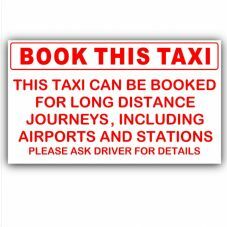 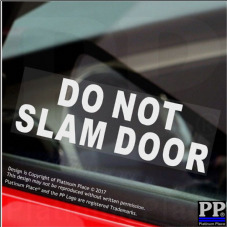 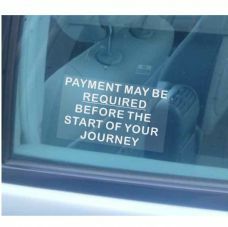 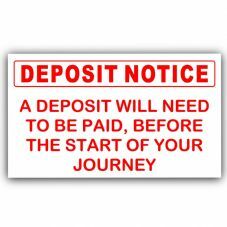 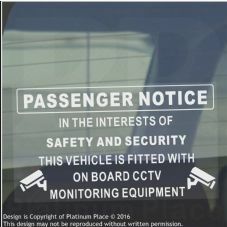 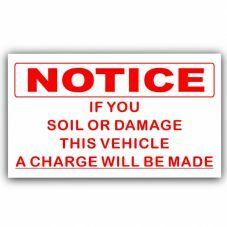 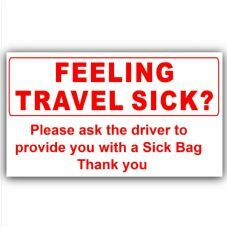 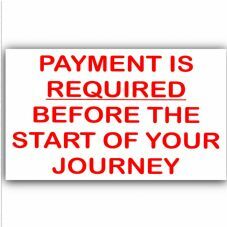 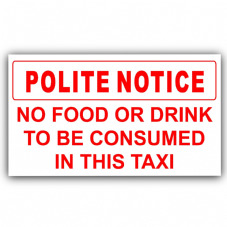 Our range of vehicle notice stickers are a brilliant way to inform and warn your passengers of the rules and procedures within the vehicle. 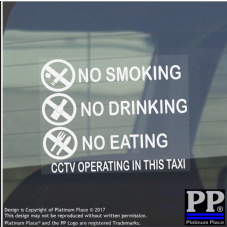 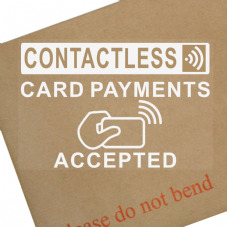 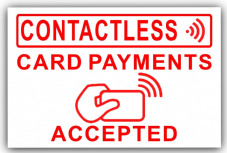 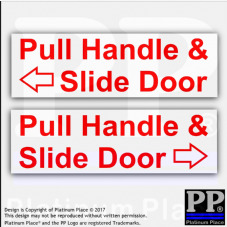 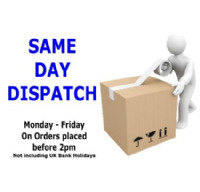 These stickers come in a variety of colours, sizes and application types. 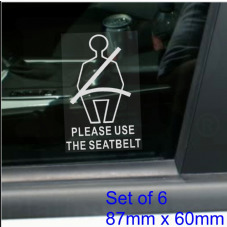 Which also come in a variety of designs to meet your requirements.